This website is written to assist parents in making sense of the millions of ‘informational’ pages advising about the epidemic of ASD and ADHD. 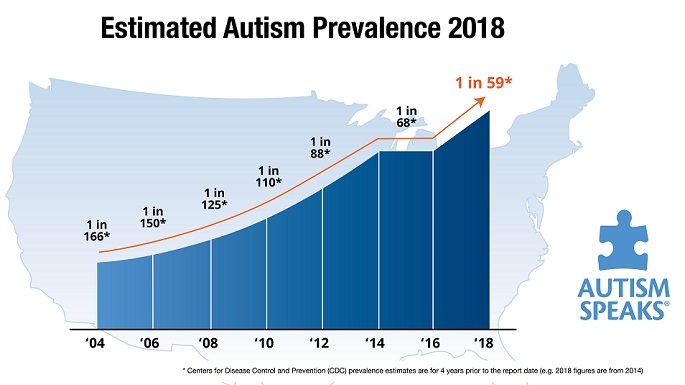 At The Child Development Center, childhood vaccinations only play a small part in the chief concern for the vast majority of our parents, and in the rest of the world it seems to present a major issue, so I write about this subject occasionally. However, just after my previous post on this topic, a research paper was published that begs my further attention. It appeared in the respected medical journal, Pediatrics, and is entitled Sick-Visit Immunizations and Delayed Well-Baby Visits. Let’s do a randomized, controlled, prospective study of babies who get get treated with vaccinations while they are sick (no matter how sick), versus children who wait until they are well, and see if there are any side effects, such as high fever, seizures, other allergic disorders, or ASD. Who wants to be in the ‘vaccine anyway’ group? This entry was posted on Sunday, July 21st, 2013 at 11:46 am	and is filed under >ALL<, AD/HD, Alternative and Complementary Medicine for ASD, Autism Therapies, News-Maybe-Worthy, Patient experiences, Reversing autism, Vaccines. You can follow any responses to this entry through the RSS 2.0 feed. You can leave a response, or trackback from your own site. great. I don’t know who you are but definitely you’re going to a famous blogger if you are not already 😉 Cheers!